Word of mouth is everything in the world of ICO’s and cryptocurrency; therefore, the role of an influencer is vital. 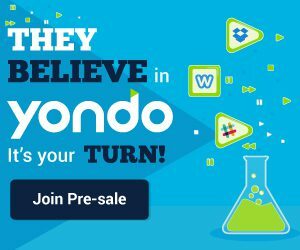 Things are rapidly changing in the ICO community. Followers who are looking for ICO guidance are now choosing the opinions of crypto influencers at an increasing rate. A quick search can display thousands of options to follow; however, how can you decide who is going to offer the most reliable advice? 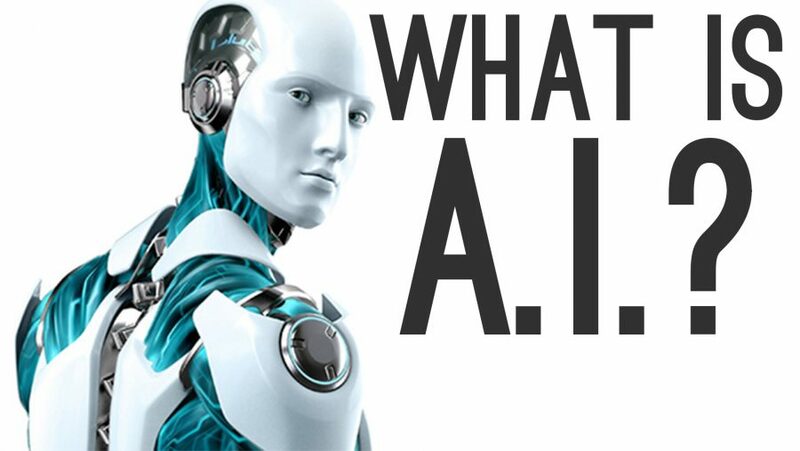 Why not begin with some of the leaders in the industry? 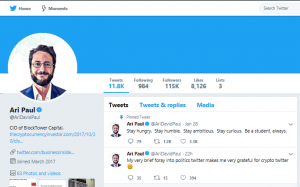 Ari Paul is the Co-Founder and CIO of Block Tower Capital, a specialized cryptocurrency investment company. His background is in investment management. 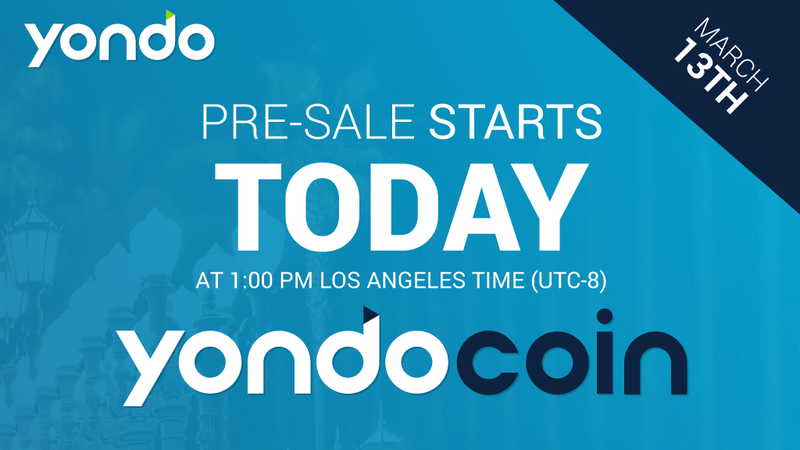 He also maintains a blog on The Cryptocurrency Investor, which is an excellent resource for all investors. 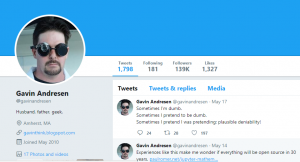 Gavin Andresen is one of the original Bitcoin developers; therefore, his knowledge is indispensable. In 2012, he created a Bitcoin Foundation in order to foster the development of Bitcoin currency. 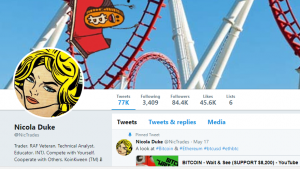 His focus on the education of cryptocurrency has led to over 139,000 followers listening to his every word. The Russian-Canadian programmer is a co-founder of Bitcoin Magazine. 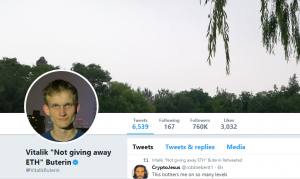 Participating in Bitcoin Magazine led Vitalik to create his own technology. He is most well known as the co-founder of Ethereum. Before the age of 25, he has accomplished all of this and is considered as one of the top influencers in the industry. 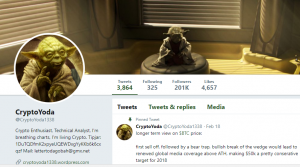 A recent tweet from Cryptoyoda, “Crypto Enthusiast, Technical Analyst, I’m breathing charts, I’m living Crypto.” displays his passion for the community. It’s clear that he eats, sleeps and breaths crypto and enjoys sharing what he learns. He shares all that he knows with his over 200,000 followers on Twitter, as well as, on his own website called The Golden Age. Nicola is a professional crude oil trader who studied technical analysis for 10 years. In addition, she is surprising everyone with the accuracy of her trend predictions. Nicola brings market knowledge as a professional stock/ commodity trader. On her Facebook page, she offers a daily discussion and analysis, as well as, sharing tips and insights. 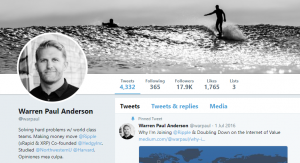 Warren Paul was one of the early Bitcoin investors investing in cryptocurrencies, which led to being a co-founder of Hedgy, a smart contract startup. He is an entrepreneur, technologist and product manager with experience building distributed systems, blockchain technologies web and mobile applications. Juthica Chou is the president and co-founder of LedgerX, with a background is in tradition trading. LedgerX is the first platform for buying bitcoin options that are federally regulated; therefore, institutional investors can now be a part of the growth of cryptocurrency. Although Juthica is not on Twitter, Ledger X is available to follow. Marc van der Chijs is an investor and co-founder of Tudou.com, which is a Chinese YouTube. However, in 2013, he became involved in Bitcoin and blockchain. 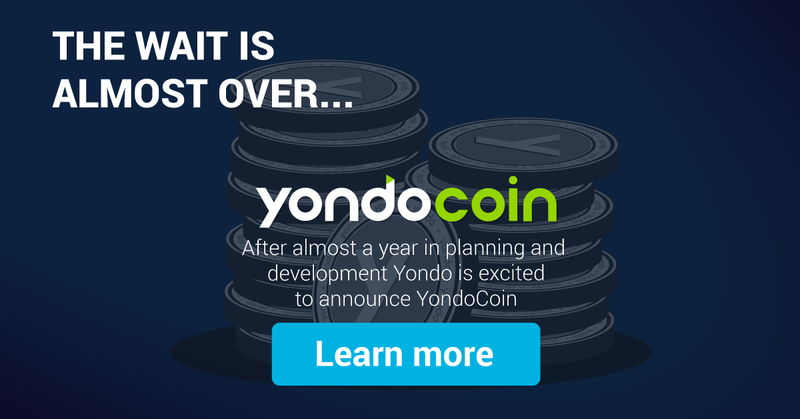 He is now the director of FirstCoin.com, an investment bank for token and coin offerings.